Adelaide Legal’s Employment Law Team provide a useful compensation case study. Ms Baker (who had worked for the employer for little over a year) was awarded compensation of $6,200 (payable within 7 calendar days of 22 July 2016) in relation to an unfair dismissal claim she lodged in the Fair Work Commission (FWC). The employer, Mr Sourlos, applied to vary the order made so that he could pay by installments and, when that was unsuccessful, attempted to extend time to comply with the order. The employer’s application to extend time to comply with the order was also not granted. The Fair Work Ombudsman commenced proceedings against the employer, being a company acting as a trustee for a trust (the First Respondent) and a natural person, Mr Theo Sourlos, who the Court found was the ‘real entity’ behind the First Respondent, in the Federal Circuit Court of Australia (Court) around June 2017. Ms Baker had still not received any of the ordered compensation by this time. Ms Baker was paid $2,200 of the ordered compensation on 14 July 2017, prior to the matter coming before the Court. On 28 August 2017, the Court made an order that the employer pay the remainder of the compensation owed to Ms Baker. Mr Sourlos then sent the Court a number of correspondences, including that his former solicitor had negotiated a payment plan with the Fair Work Ombudsman which he had complied with (this was rejected by the Court), that he had borrowed monies to pay Ms Baker, that he was unable to afford legal representation and that the Court should not order penalties. The Court decided to impose penalties nonetheless and stated that it must make a very loud statement that the Fair Work Commission must be respected. It ordered that the First Respondent company pay a penalty of $45,000 and that Mr Sourlos personally pay a penalty of $9,000 for his involvement in the First Respondent’s contravention of the FWC’s order. The Court went on to say that it was only the fact that the employee was ultimately paid the $6,200 that prevented it from imposing the maximum penalties it could under the Fair Work Act 2009 (Cth). Apart from the obvious ‘takeaway’ from this, that businesses should comply with court orders, the other key element of note in this case is that businesses should absolutely proceed with caution when terminating employees. We strongly suggest you seek legal advice prior to taking action. The above summary is meant only as a general overview of this case. 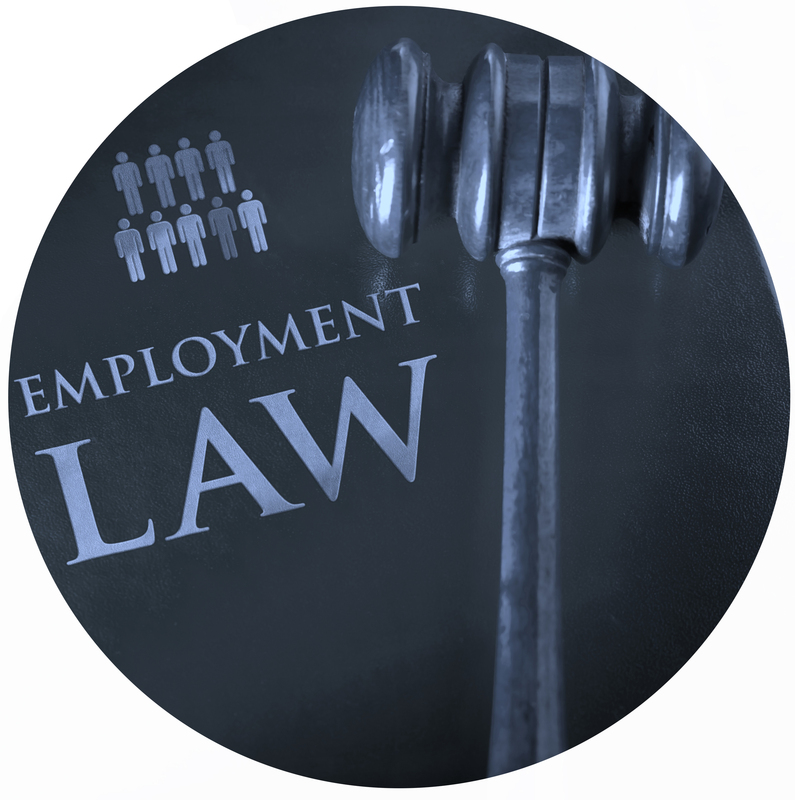 For more information on employment law and other commercial matters, please contact Shavin Silva at Pace Lawyers on (08) 8410 9494 or email him directly at s.silva@adelaidelegal.com.